Stunning Open Walk-out Basement Ranch loaded with character! 3 Bedrooms and 2 bathrooms, 1,671 finished and 3,027 total sqft! Nestled on a spacious lot over 9,000sqft. 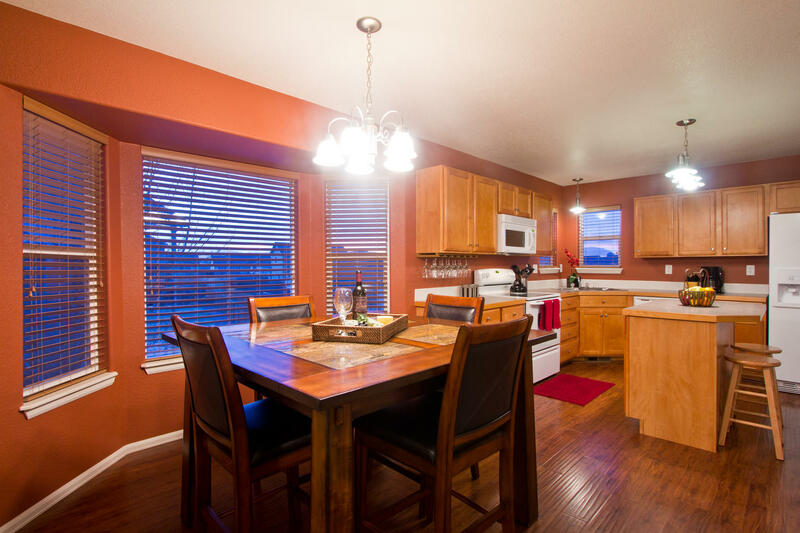 Newer stylish low-maintenance wood laminate flooring throughout - beautiful/well cared and full of charm! Fenced yard, front & back sprinkler & huge dog run! Covered deck & Spacious concrete patio, Gorgeous customized Travertine Master Shower, Walk-in Master Bdr closet, Maple toffee cabinetry, custom interior paint, New carpet, A/C, Huge basement ready for finishes already framed-in, garage has been all fire-walled too! 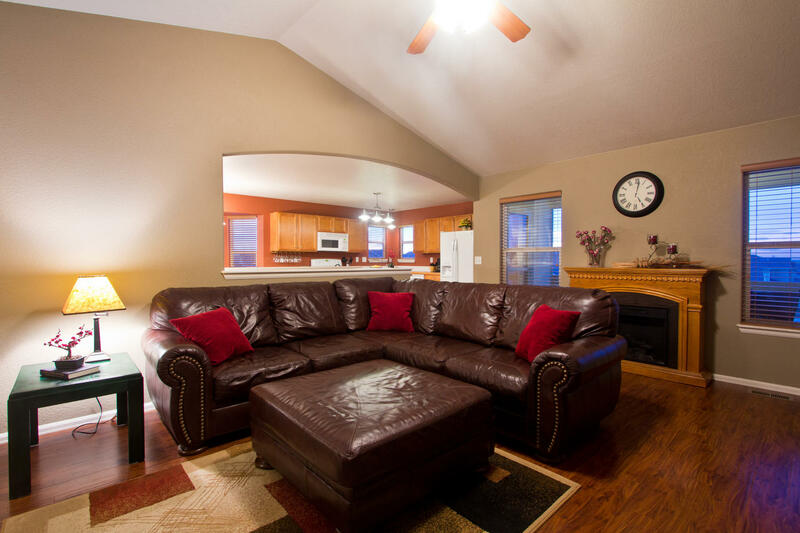 easy & convenient access to I-25! Basement has already been framed in, Built in 2007. 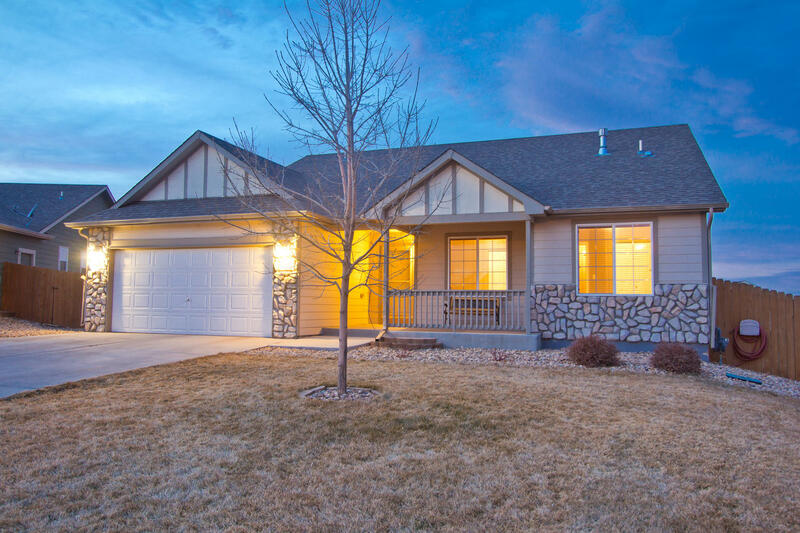 Easy to show, located in popular West Greeley/Mountain Shadows!